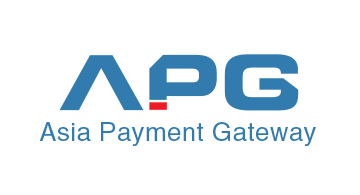 APG, Headquartered in Hong Kong, AsiaPaymentGateway Limited. Through our comprehensive suite of software and SaaS-based solutions, we deliver real-time, immediate payments capabilities and enable the industry’s most complete omni-channel payments experience. APG is in possession of multiple certifications (Visa QSP, MasterCard PF, FinCEN MSB, HK C&ED MSO, PCI-DSS Level 1). And the last component on our plate of competency is our top-notch services (payment gateway, international credit card processing, alternative payments,bitcoin payments , high-risk business solutions, cross-border e-commerce platform payment collection and settlement of foreign exchange). To learn more about APG, please visit www.asiapaygateway.com.